Happy Labor Day! 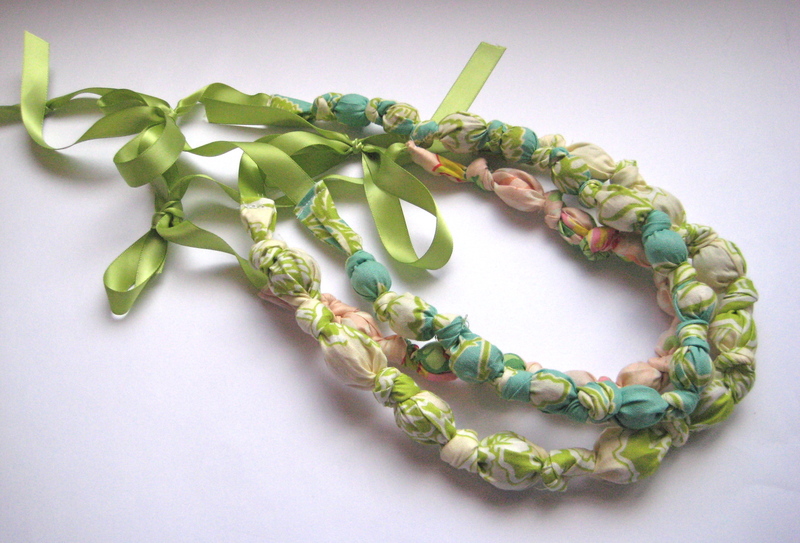 Today I’m over at Skip to My Lou sharing my bead and knot necklace tutorial for the Holiday Bake, Craft and Sew along! Are you getting excited for the holidays? I sure am! This series is running through the whole month of September, so by the end we’ll be full of ideas!